in the area that uses Executive Style Vehicles as standard. 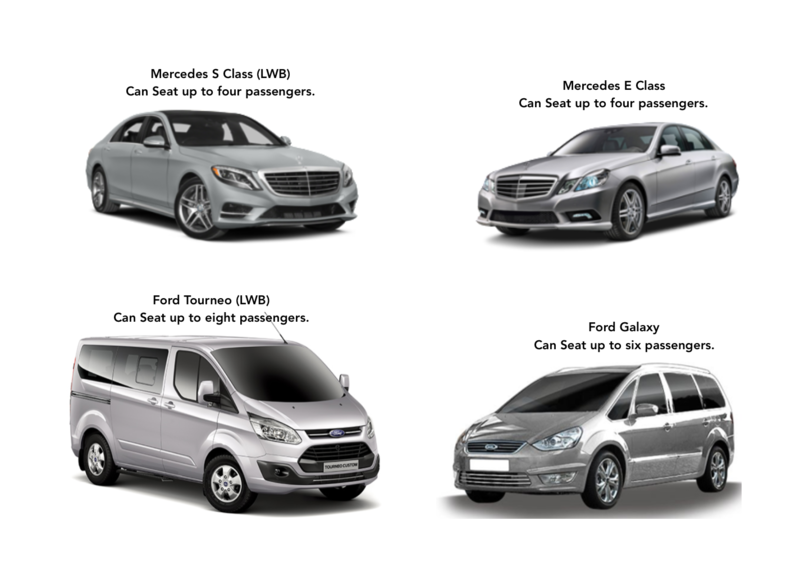 to offer Long wheel base vehicles for extra space, luxury & comfort. please ask the operator when making your booking.